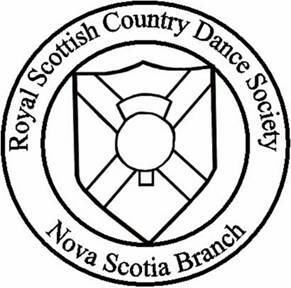 The Royal Scottish Country Dance Society (RSCDS) was founded in 1923 in Scotland. It now has a world-wide network of Branches and Affiliated Groups, with a small administrative team at its central office in Edinburgh. The Branches and Affiliated Groups are the “grass roots” organisations that run classes, provide training and host social events at a local level in their own areas. 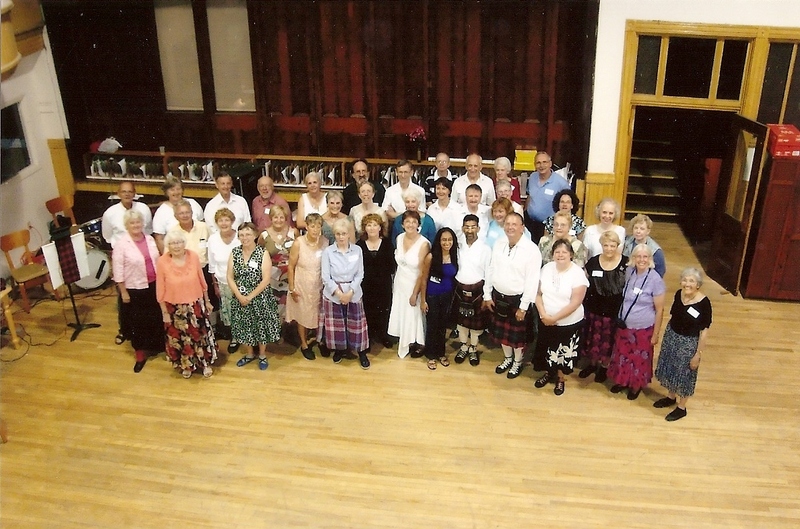 The Society exists to promote and develop Scottish country dancing worldwide for the benefit of present and future generations. In 1947, HRH Princess Elizabeth became the Patron of the Scottish Country Dance Society and graciously remained the Patron of the Royal Scottish Country Dance Society (the title "Royal" having been bestowed by King George VI in 1951) on her succession to the throne. Scottish Country Dancing (SCD) is a sociable dance form with roots stretching back for centuries. Participants are grouped into sets, typically of 3, 4 or 5 couples arranged either in two lines (men facing women) or in a square, and work together to dance a sequence of formations. This will leave them in a new order, and the dance is repeated enough times to bring them back to their starting positions, with everyone dancing each position in turn. There can be no dancing without music, and SCD has attracted some of the most talented musicians to play for it. From the first chord to the final bow or curtsey, dancers are inspired by the driving reels, jaunty jigs, smooth strathspeys or lilting slow airs – leading to the popular expression “the music will tell you” (now also immortalised in the name of a dance). If you can’t afford a live musician or band, there are numerous inspirational recordings many of which are stocked by the RSCDS. SCD is very sociable – it is common practice to dance with different partners during a night of dancing – and thanks to the RSCDS, it is sufficiently popular and uniform that any SCD dancer can pack their dance shoes and be welcomed by a local group almost anywhere in the world. Today, the term ‘Scottish Country Dance’ embraces the social dances of Scotland that have evolved from many traditions and are danced throughout the world by Scots and non-Scots alike. The RSCDS has always stressed the importance of the social nature of the dance form but it is equally concerned with upholding the standards of correct dancing technique. It is this unique blend of wonderful music, disciplined dancing, intricate floor patterns and sociability that appeals to so many people throughout the world. Figure dances of the countryside called ‘country dances’ can be traced back to the English Court of Elizabeth I. Often set to Scottish or Irish tunes, these dances soon became very popular. Scotland, of course, had other traditions of dance and here the country dances incorporated features from older strathspeys, reels, rants and jigs. The result was a style of dance with which the whole of Scottish society could feel comfortable; the elegance and courtesy of the ‘country dance’ and the energy and step precision of the old ‘reels’. The NS Branch organises dance events for the local dancers (NS, NB, PE) and any visiting dancers who happen to be in town. There are a number of dance groups in NS, each of which hosts weekly (or bi-weekly) classes for all levels of dancer. We enjoy monthly Challenge Classes in the Dartmouth and Kentville areas, a Spring Tea Dance (May, in Truro, this year), A Burns Night dinner and dance in Port Williams (Jan), a daylong workshop in Halifax (Oct), a weeklong workshop in Kentville (Aug) and other events as well. We have a lot of FUN and welcome newcomers and visitors at any time during the year.